We move through different stages of life: raising children, acquiring homes and wealth, retirement and ultimately, death. At each stage our needs and objectives may be different but our desire to live well and leave a positive legacy doesn’t change. While you can never know what’s just around the corner, effective planning can bring peace of mind. 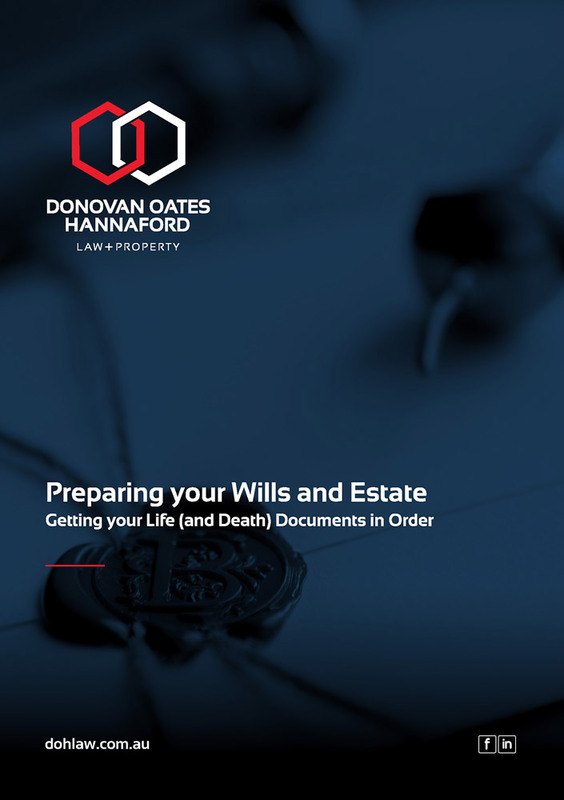 Want to know more about preparing your Wills and Estate documents?